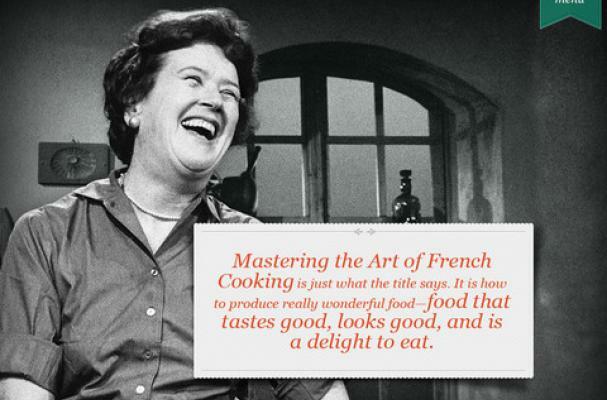 The Julia Child app helps cooks to create classic French dishes. Developed by Random House Digital, the Mastering the Art of French Cooking: Selected Recipes App includes 32 of her best recipes from volume one of Mastering the Art of French Cooking. In addition to clear and concise recipe instructions, the app also features grocery lists and substitution guides along with 30 clips from Child’s “The Way to Cook” television series. The app is available at the iTunes store for $2.99 through the month of August.